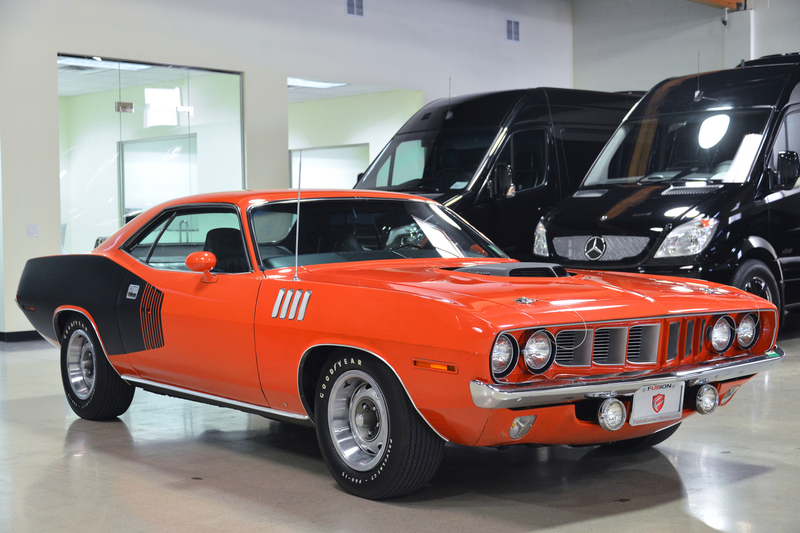 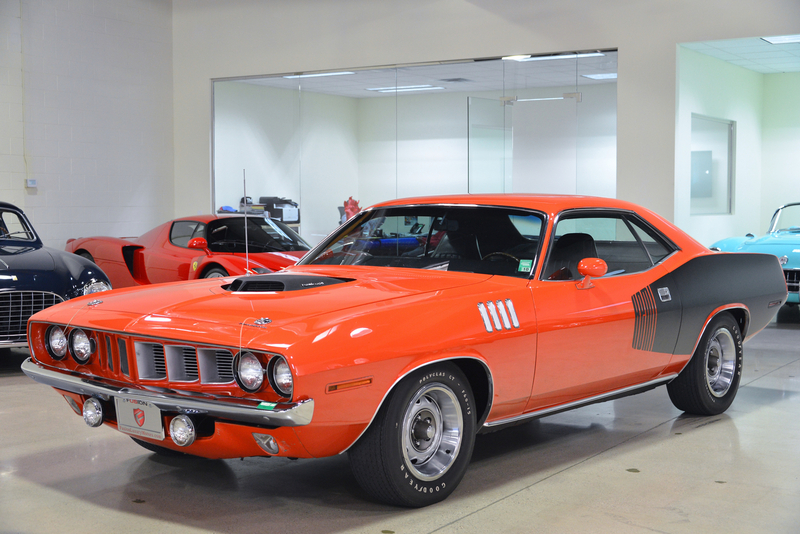 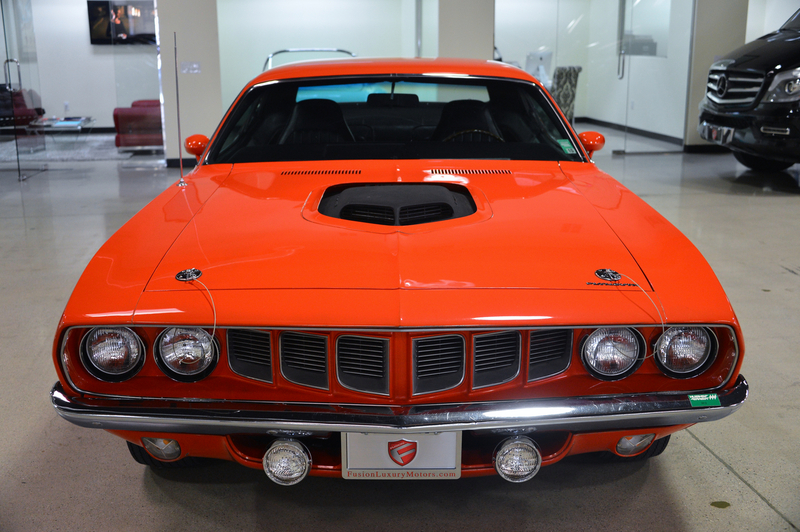 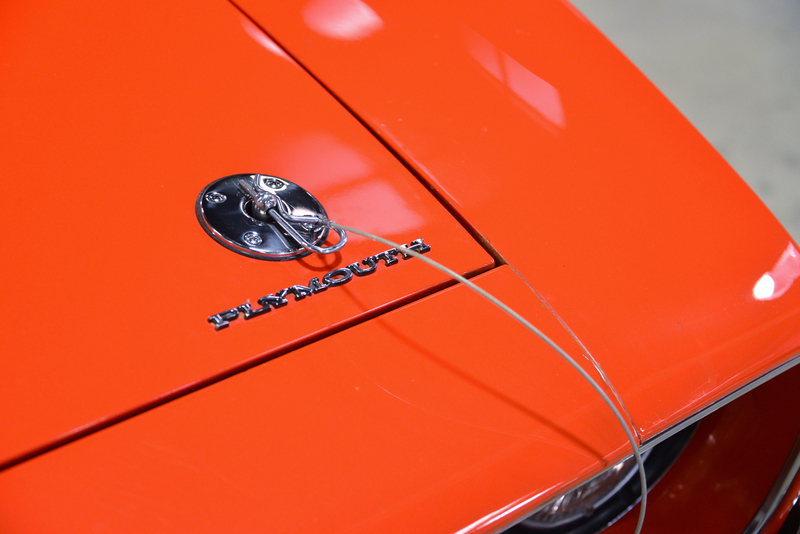 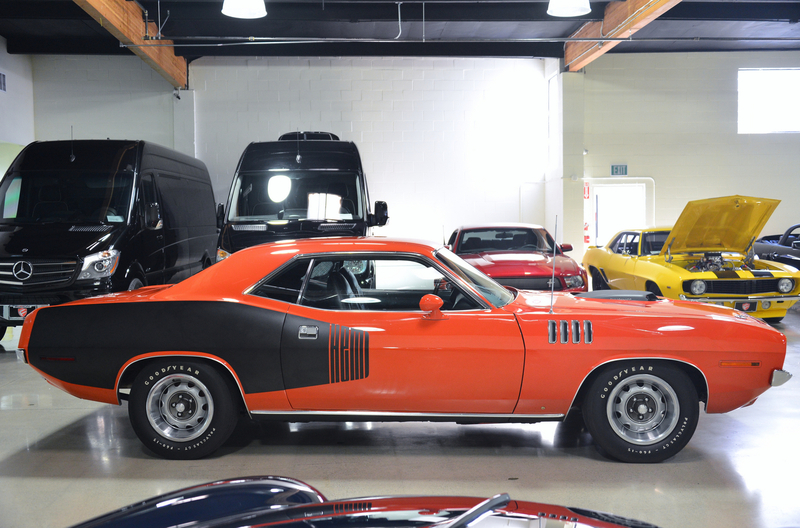 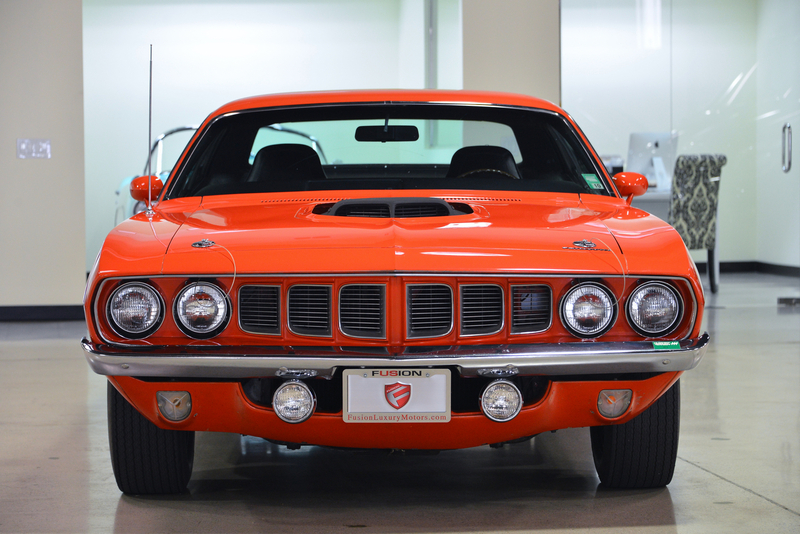 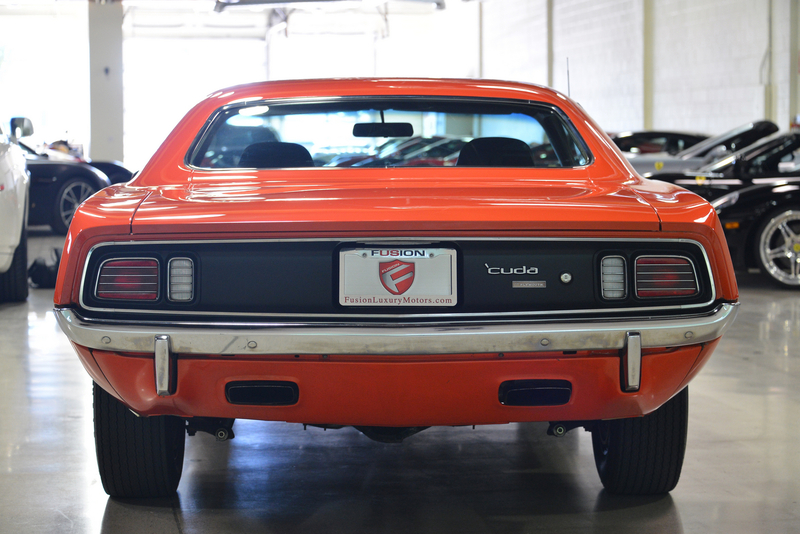 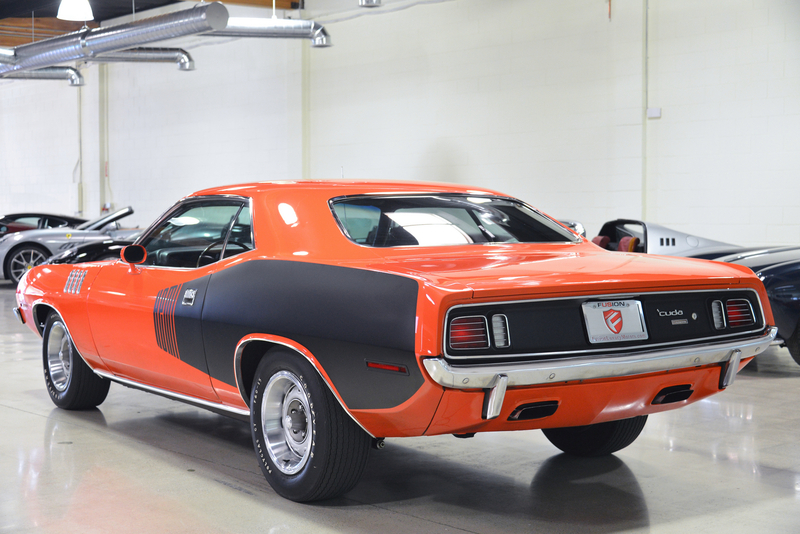 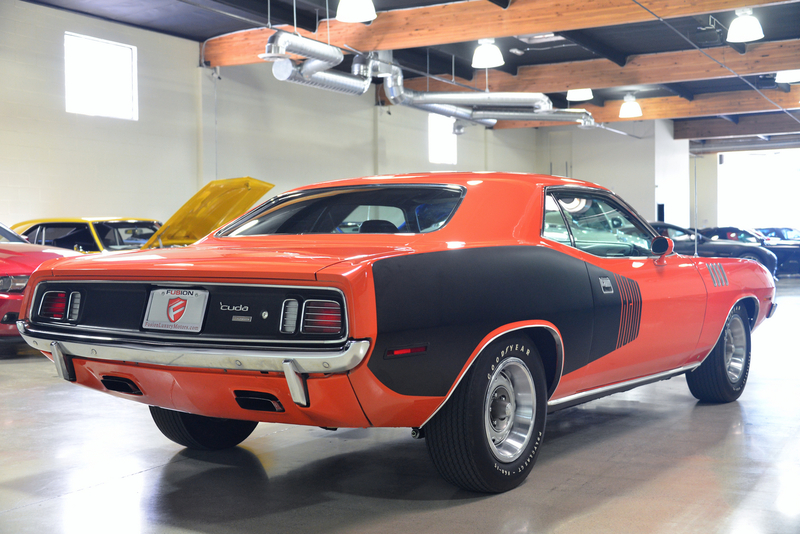 Used 1971 Plymouth HEMI CUDA | For Sale! 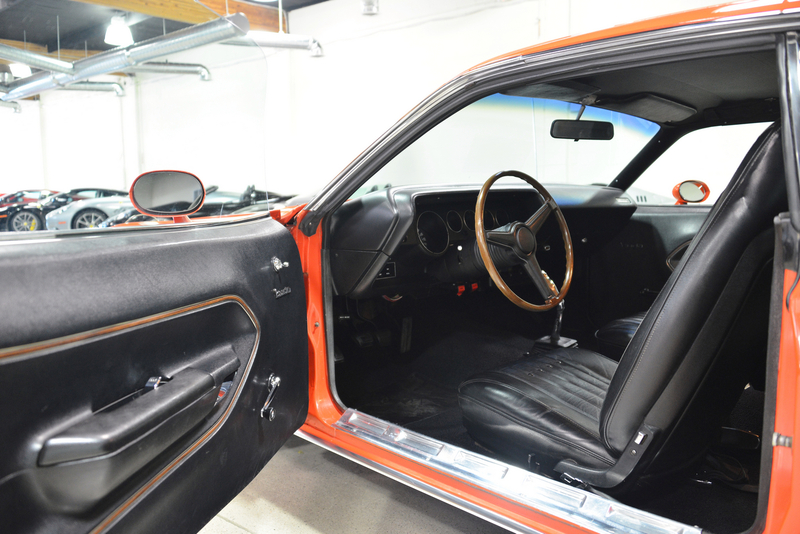 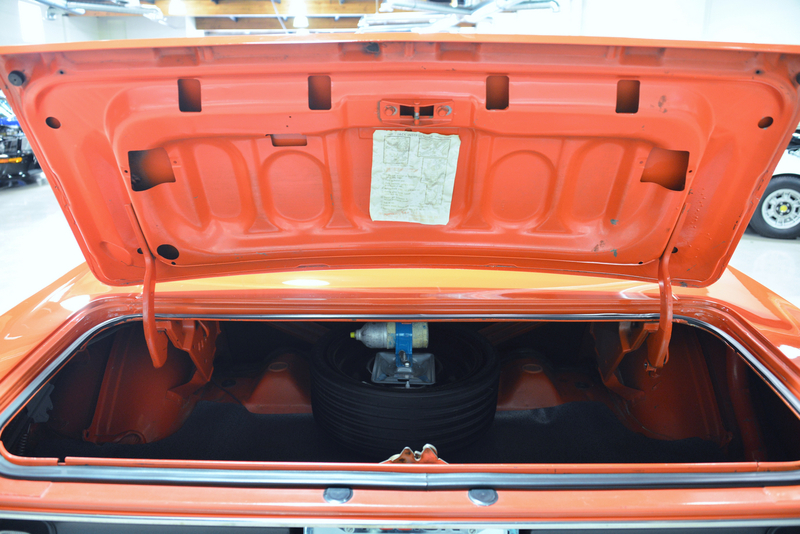 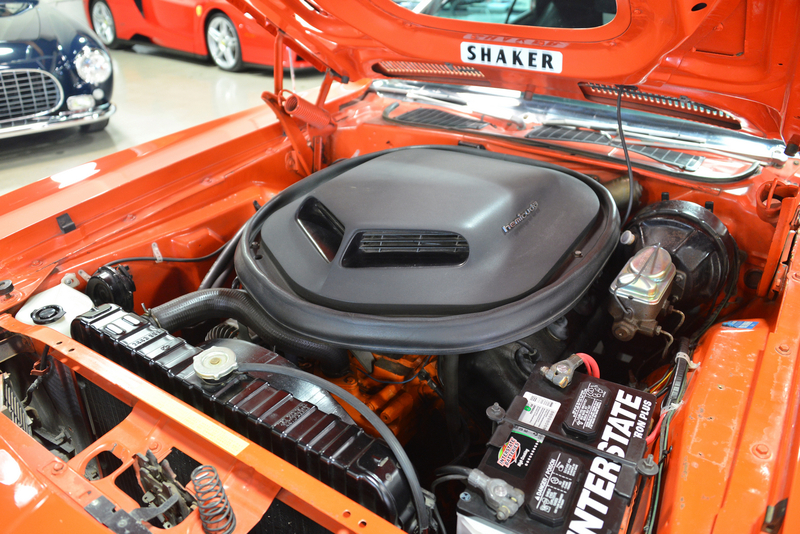 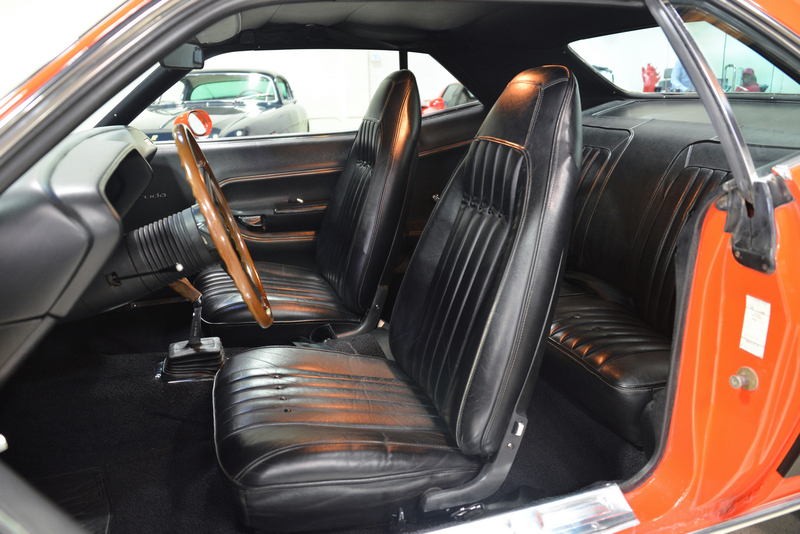 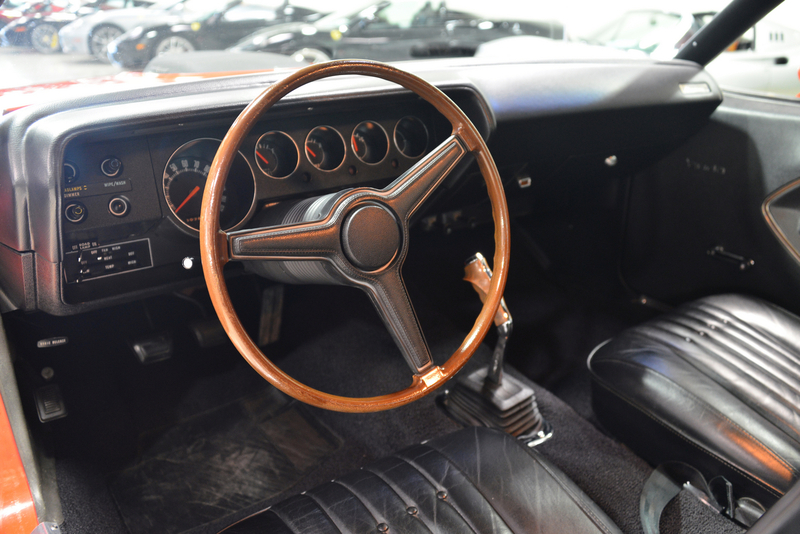 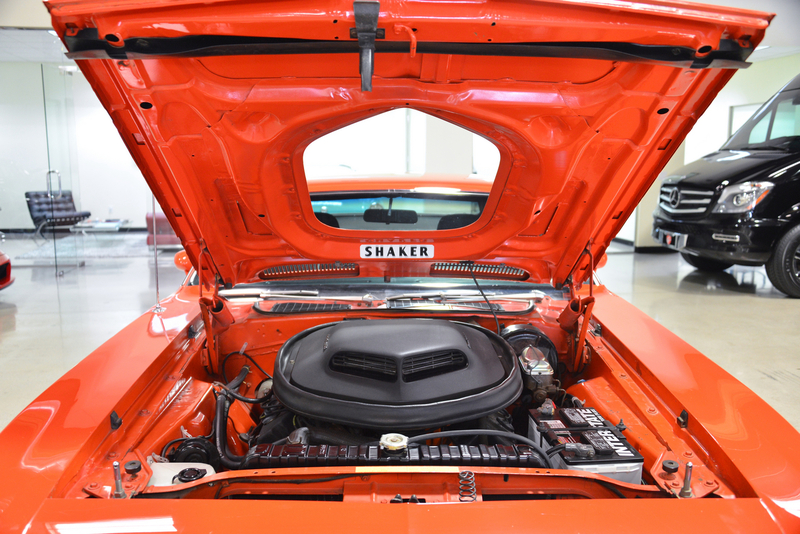 1 of only 59 cars with a 4-Speed and HEMI in 1971! 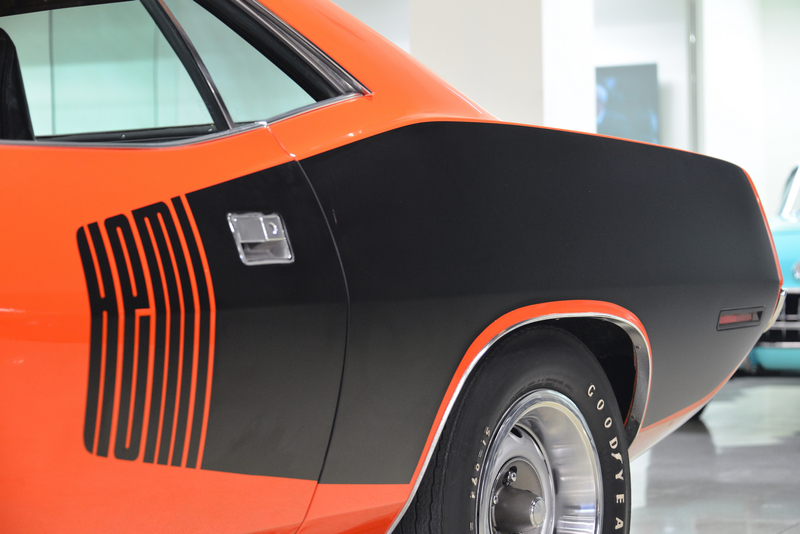 Engine: HEMI V8 Quarter Mile time: 14 sec. 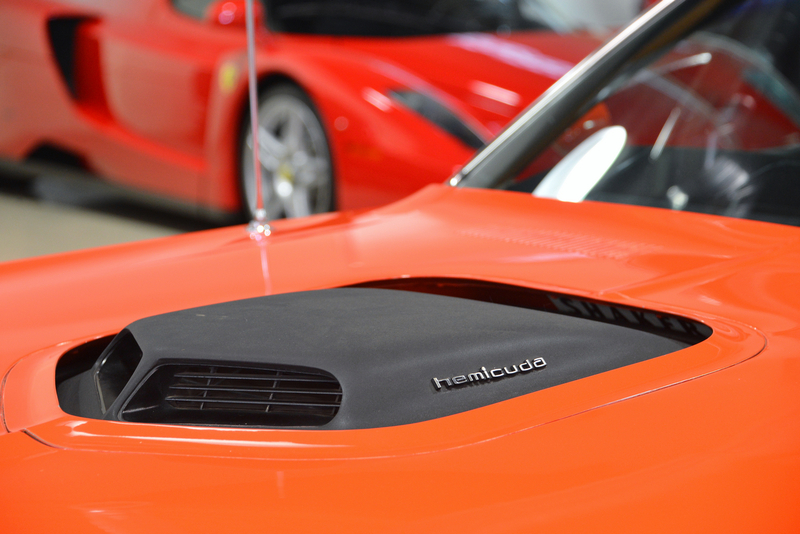 0-60 mph: 5.8 sec. 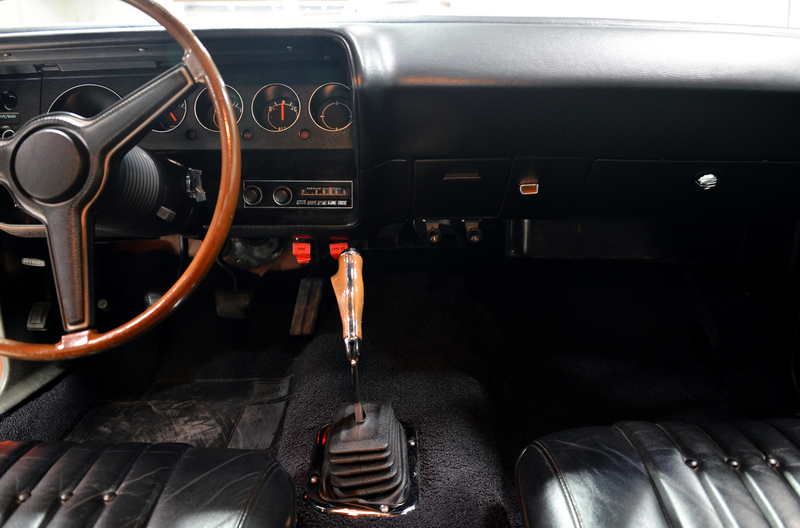 Mileage: 30,766 mi.